Promote your business. Engage with students. Hosted by the Tom and Vi Zapara School of Business, the annual Sam Croft Meet the Firms Night connects professionals, businesses, and local organizations with highly qualified, well-motivated students – it’s great food, stimulating conversation, and an excellent opportunity to showcase your organization. 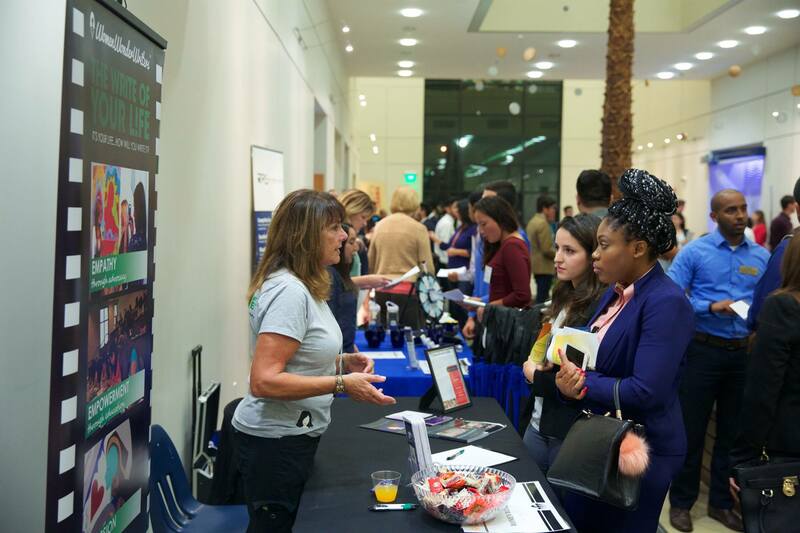 Reserve a FREE table space for your business or non-profit at our largest career and networking event of the year. Our students look forward to engaging with you this October 18. 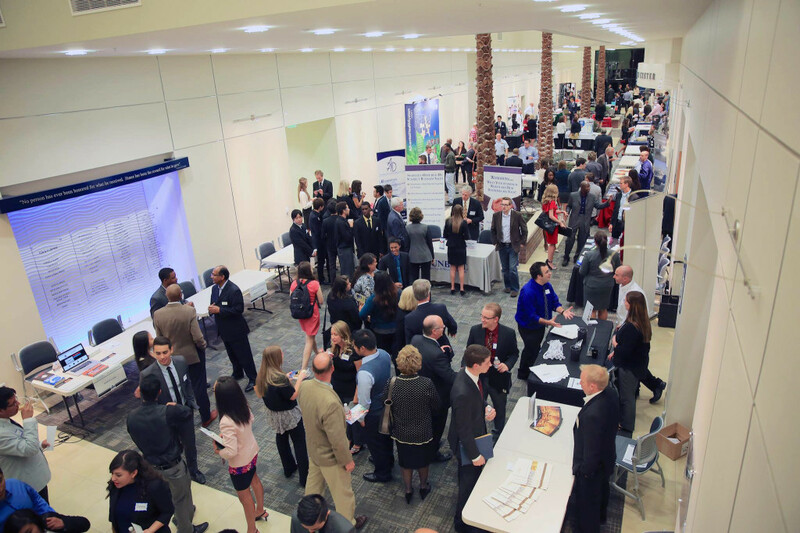 Whether or not your business currently has positions to offer – even if you are simply interested in networking with our students and other businesses in attendance – our Meet the Firms Night is an exciting, FREE, opportunity you will not want to miss. Register your business for Meet the Firms Night and enjoy the access and benefits of the Zapara School of Business Network. 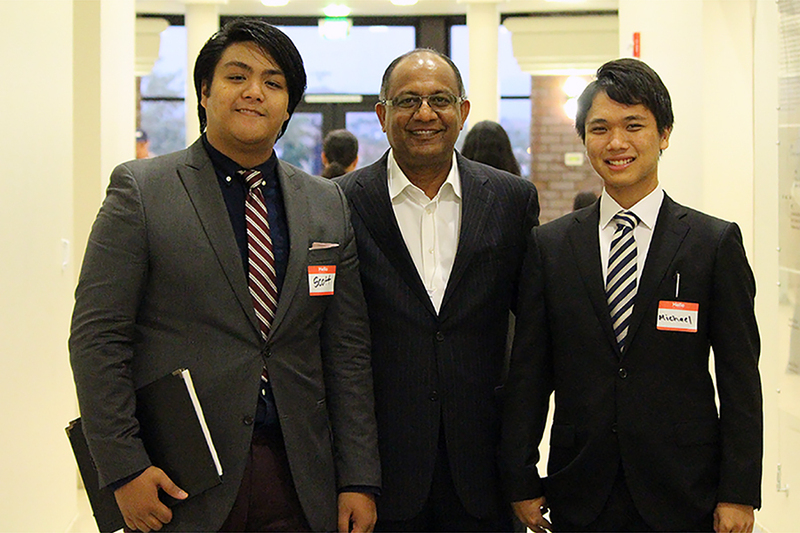 Organizations which attend our Meet the Firms Night are frequently featured on our blog, website, and social networks. Students choose to attend La Sierra University for its relevant, applicable, business-ready business degrees. And their experience is enhanced every time they engage with employers like you. Our students are ready to learn and network. Do you have an exciting piece of news or a job/internship posting to share with our network of students, alumni, and professionals? Connect with us and we’ll feature it on our next blog or social media post! Teaman Ramirez & Smith Inc. Receive monthly updates on upcoming FirmsNetwork opportunities and benefits.